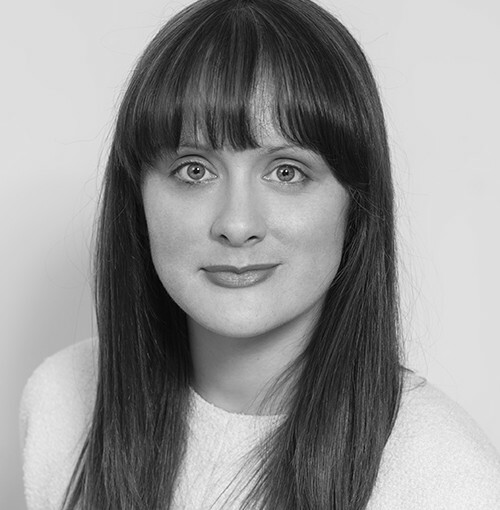 Anne qualified in 2009 and is a member of the firm’s Private Client department. 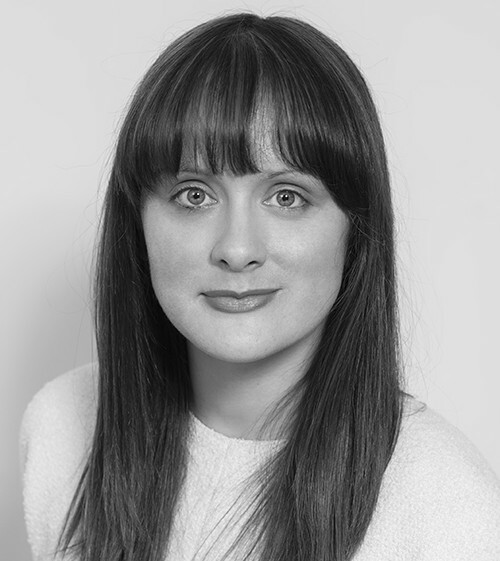 She is a dual qualified solicitor in England & Wales and the Republic of Ireland. She deals with all aspects of private client work including wills, trusts, probates, powers of attorney and Court of Protection work. She advises both UK and foreign domiciled clients on inheritance tax planning matters. She also has experience in both high value leasehold and freehold transactions and new build transactions in and outside of London. Anne is an Affiliate member of the Society for Trusts and Estate Practitioners (STEP).